Peaceful setting with unbuildable Conservancy Land on both sides and across the street. This large 10,000+ square foot lot has a slight upslope with 4% coverage and has great potential. Additional coverage could be purchased. 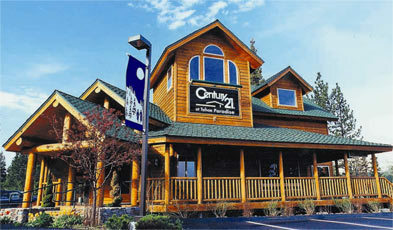 Expansive forest views in nearly every direction. 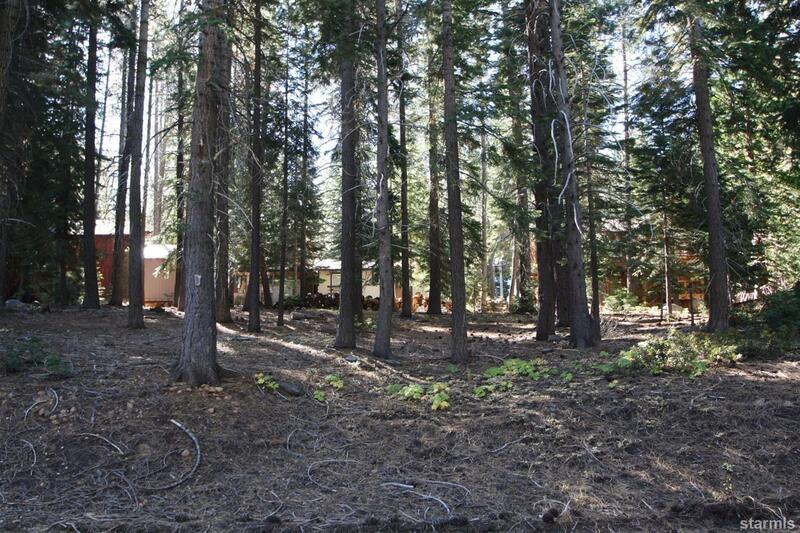 A great property for your Tahoe home! Buyers to due their due diligence regarding all aspects of the building process and regulations.